California is looking to expand the Sacramento River Flood Control Project, partly as a defense against severe storms in a changing climate. This study creates a model of the Project for exploring various scenarios. 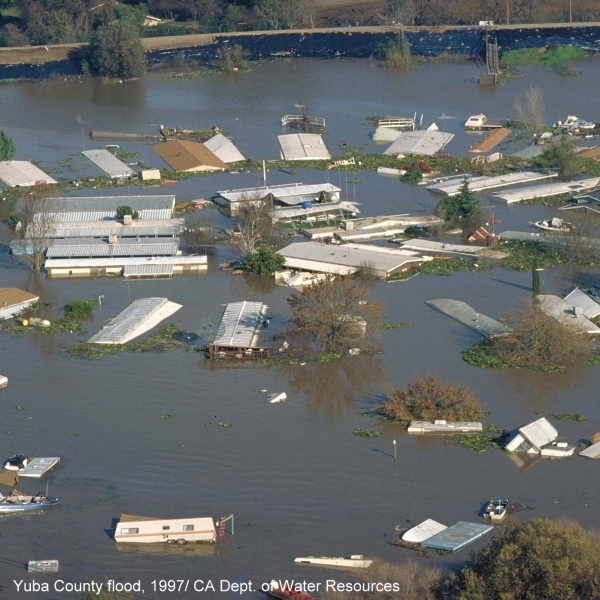 Researchers are analyzing how the system's bypass channels and weirs interact during big storms and how expansions of these structures might reduce flood damage at various locations in the Sacramento Valley and the Delta. Jones, C. A. (2013). Application of Optimization Modeling to Examine the Benefits of Expanding the Sacramento River Watershed Bypass System. Civil and Environmental Engineering. MS, 81.